We all think humans are the next step in evolution, but these fruits and vegetables prove otherwise. With the ability to take on whatever shape they choose, the only thing holding them back is the fact that they don’t have brains. 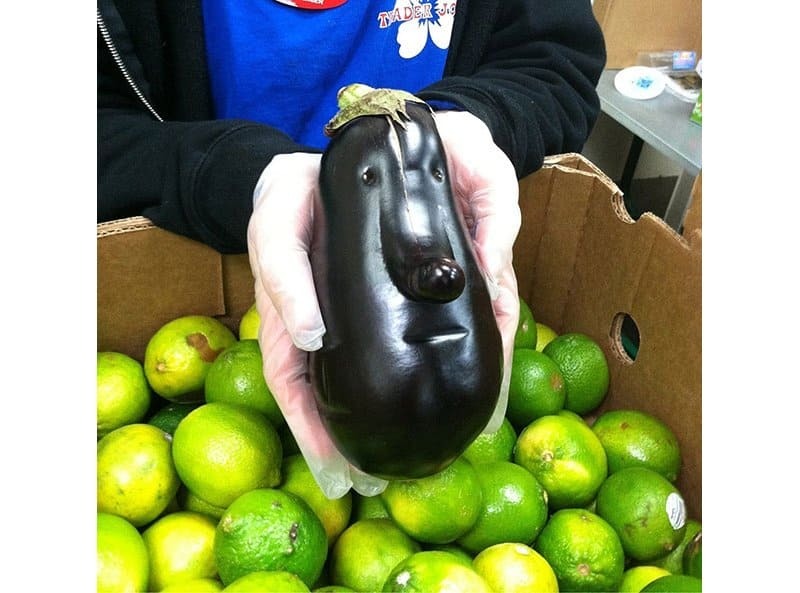 This list of ten of the most awesome and hilarious shape shifting fruit and veges will show what happens when they take their destinies into their own hands. 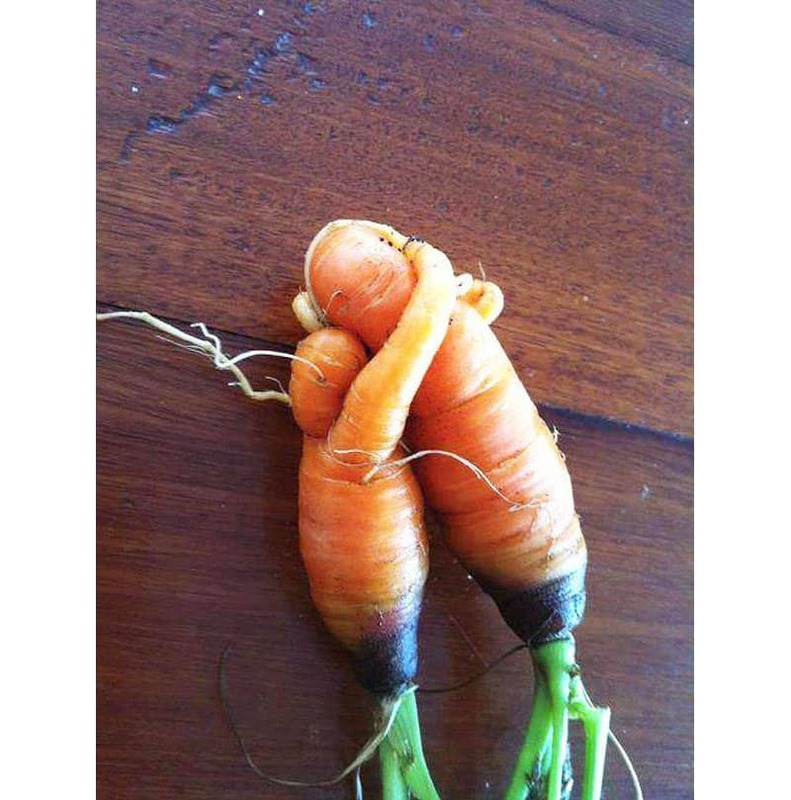 It seems that their parents never told them there are some things that vegetables just can’t do. 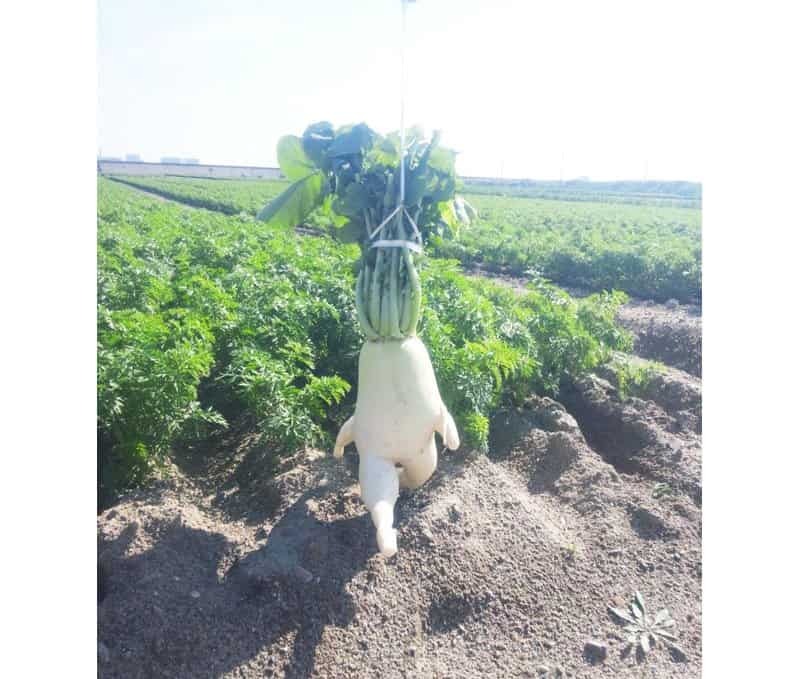 When veges decide to be this awesome they can go where they please. What kind of eggs does this chicken lay? 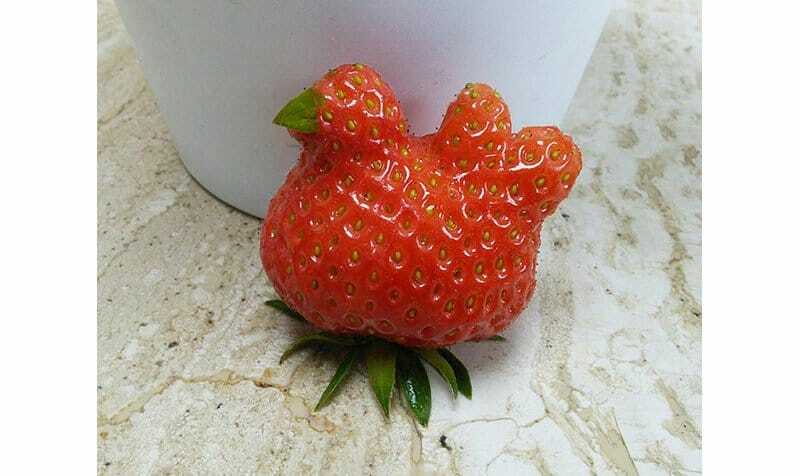 Strawberry seeds? You would almost feel bad for putting these in your stew. 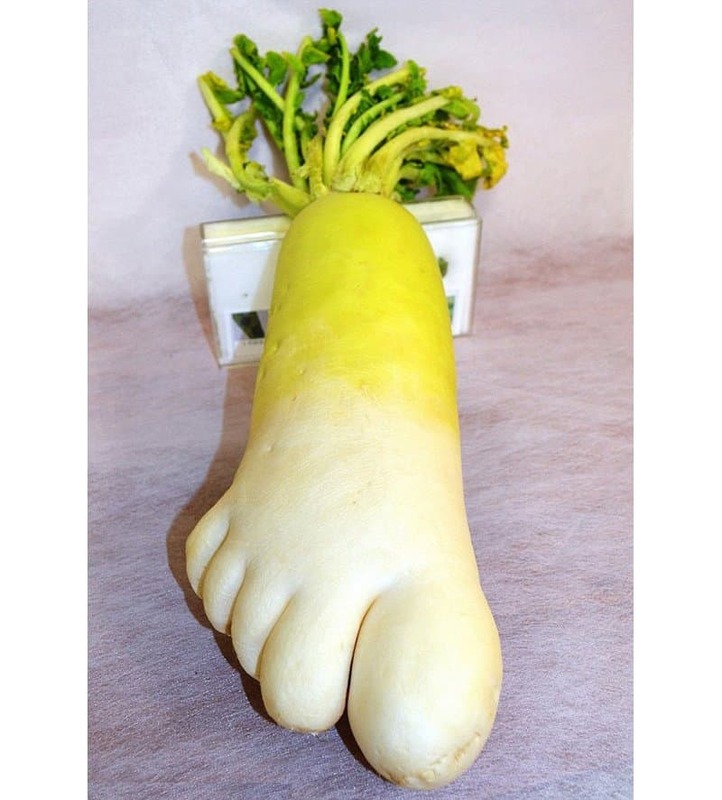 This hilarious foot shaped radish, or radish shaped foot. 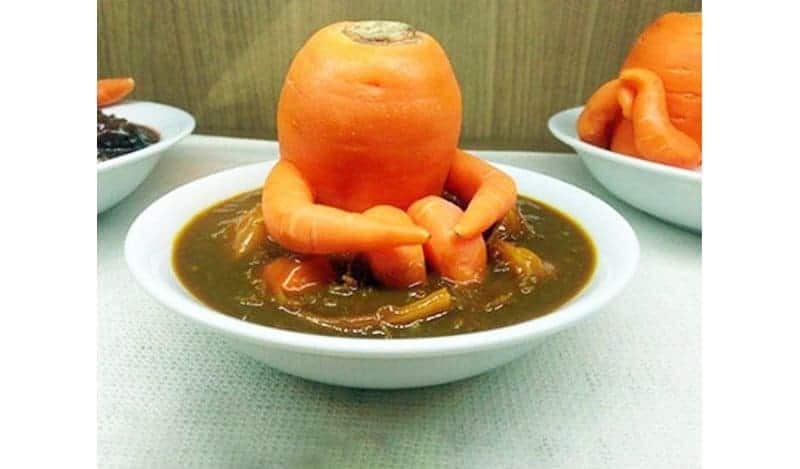 “Now sit in the stew and think about what you’ve done”. 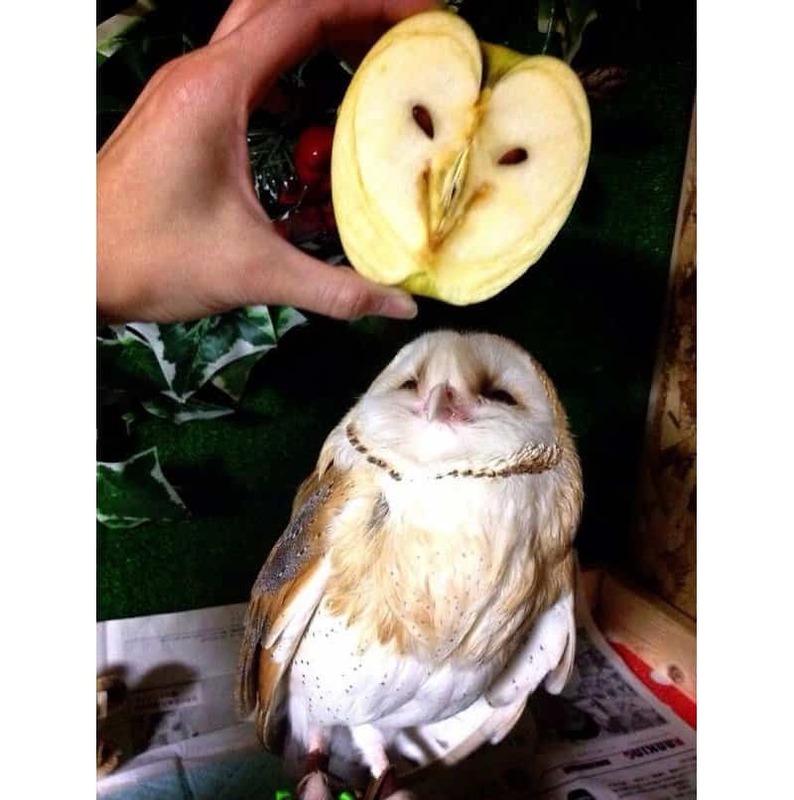 The resemblance does seem a little bit uncanny, although this owl does seem happy with the results. 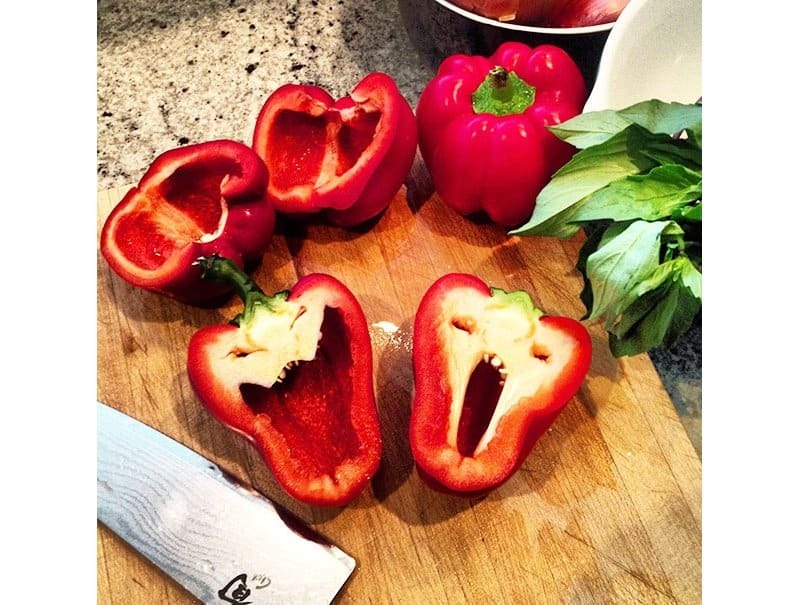 In honor of Halloween, these capsicums pulled the scariest faces they could muster. 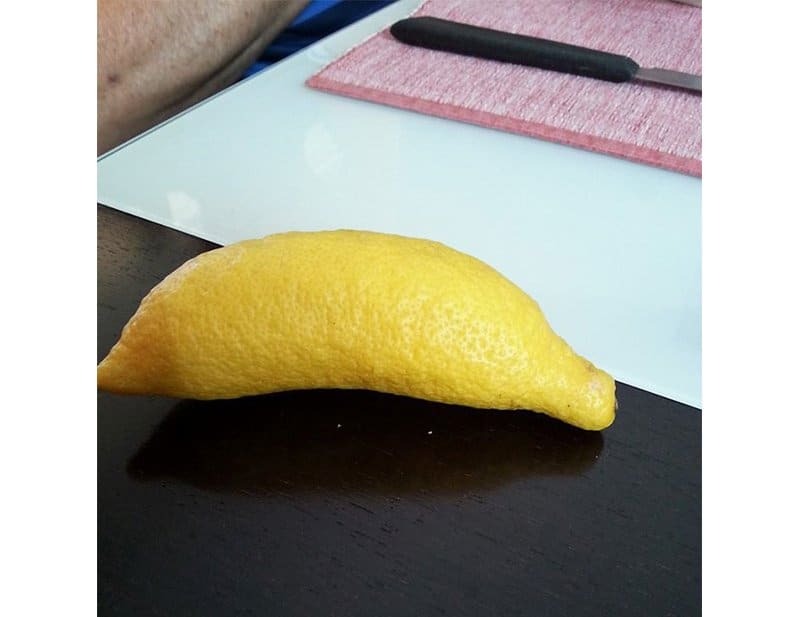 This lemon grew with inspiration from the banana tree next-door. This cucumber takes it a step further. 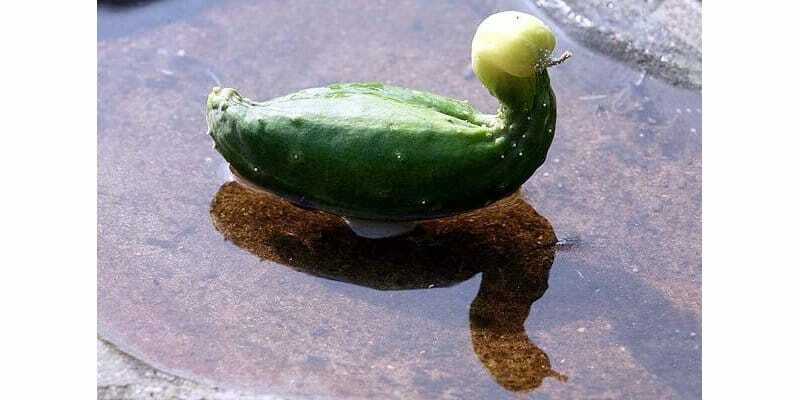 Not only does it look like a duck, but it floats too.